Welcome to the 559th Edition of my series. 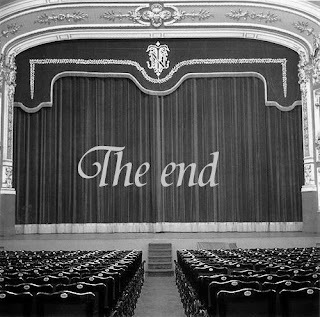 I am now on a road to get back into the world of community theater. I have a few prospects in consideration that are in Muncie, Anderson, and many Marion in the last half of the year so I will keep everyone posted on that one. For now there is not too much going on so I'll just get on with my selections for this week and the return of Fun and Useless Facts. Mean Girls (2004): This is part one of a possible Rachel McAdams trilogy. Mark Waters directed this comedy based on a book by Rosalind Wiseman while the screenplay was written by Tina Fey who also co-stars. 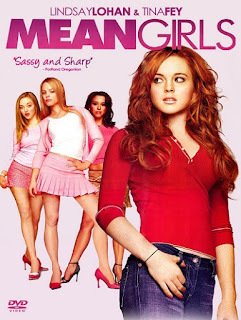 Lindsey Lohan stars as Cady Heron who has been home schooled all her life in Africa but move to the United States and at 15 years old starts at an actual high school. Naive to this new world, she meets with the group called the "plastics", played by McAdams, Lacey Chabert, and Amanda Seyfried, which are a group of rather unkind girls. She gets assimilated into the group but soon tries to bring them down making them stoop to their level and hurting many others in the process. Tim Meadows, Amy Poehler, Ana Gasteyer, Lizzy Caplan, Daniel Franzese, Neil Flynn, Jonathan Bennett, Rajiv Surenda, and many others co-star. Seyfried for me was my favorite as she was perfect as the "dumb girl" and makes her feature film debut. I'm not going to do a Lohan bashing here as I am just trying to focus on the film. This might be her best one and was a very well written comedy on how the quest for "popularity" can cloud judgement. I used to do what I could to get into the "popular" crowd but did very stupid things to try and realize much later in life how unimportant it is and to be popular within your own group. I felt this movie conveyed this very well while also delivering a lot of laughs in this clever comedy. This is available on Instant Netflix. Seeing Hands (1943): This is my short film for the week and while this is a Pete Smith Specialty, this is a more serious and informative one than the usual comedies. This is a true story about someone named Ben Helwig who as a child was blinded. In his adult life, he wants to help with the WWII effort but has a hard time getting anyone to let him help with his blindness. Soon, he gets discovered working on wood projects and despite his blindness can do just about anything with hands as the title indicates. 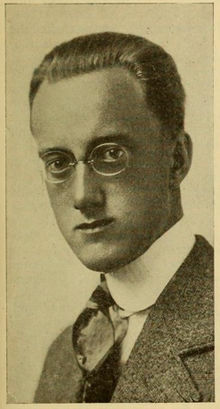 I was glad to come upon this on TCM and learn about this man. Medium Cool (1969): Haskell Wexler wrote and directed this very independent film. Robert Forster stars as John Cassellis who is a tv reporter who likes to report about violence in the ghetto and racial tensions. A disagreement with his employer gets him fired and finds freelance work covering the Democratic National Convention and when doing so, a lot of violence erupts. Verna Bloom, Peter Bonerz, Marianna Hill, Peter Boyle, and many others co-star in this film. 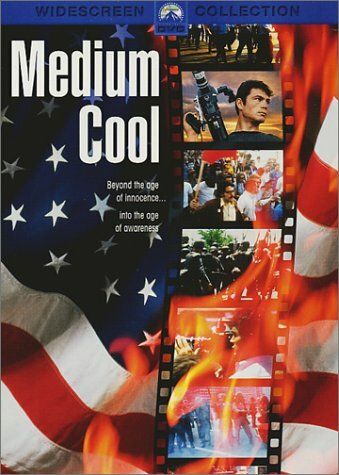 This was a very different film and at the time was deemed to be rated X though in 1970 it was named rated R. This was shot is a documentary style and manages to combine non-fiction and fiction. It has a very authentic feel to it with a good performance out of the underrated Forster who was given his most exposure years later by Quentin Tarantino in JACKIE BROWN. 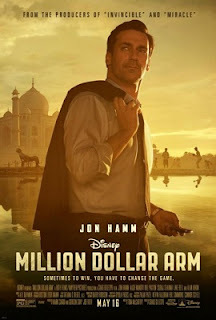 Million Dollar Arm (2014): This is my sports film for the week which was directed by Craig Gillespie and the screenplay was written by Tom McCarthy. This is based on a true story where Jon Hamm stars as struggling agent J.B. Bernstein who learns of the popular game Cricket in India and decides there is potential in that market. He goes out there to take a look at players in an open challenge and guarantees two winners to go to the United States for a Major League Baseball tryout. Finds two people in Rinku, played by Suraj Sharma, and Dinesh, played by Madhur Mittal, who win though not cricket players. These guys know nothing about baseball so J.B. must get them ready for the tryout and in the process learns humanity and takes more than being strictly business and career oriented. Pitobash, Lake Bell, Alan Arkin, Aasif Mandvi, Bill Paxton, and many others co-star in this film. I really enjoyed this inspirational film of the slow change that happens in a man that started out with a publicity stunt to save his job into realizing what he must do to help these people and their dreams. Cocaine Fiends (1935): This movie is also referred to as THE PACE THAT KILLS but I say COCAINE FIENDS makes a much better title. 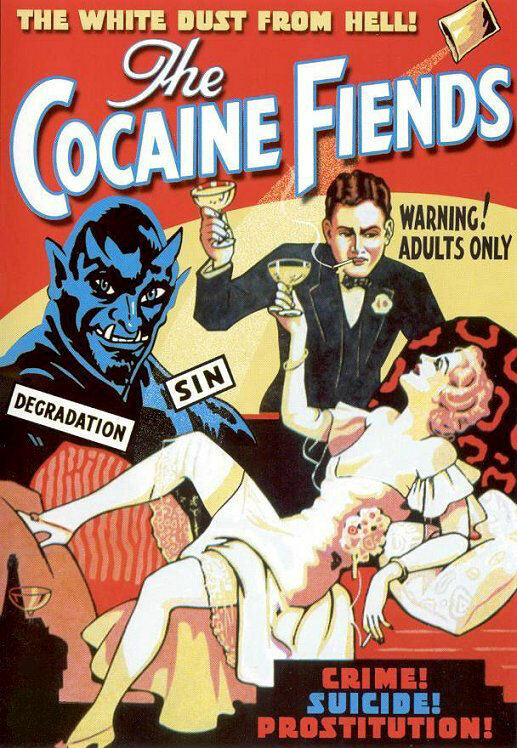 This is one of the many drug propaganda movies of this era which was meant to scare everyone but the exaggerated effects of the drugs make it worthy of the RIFFTRAX and MST3K crew. This actually came out just a little before the 1936 REEFER MADNESS which remains the most popular of these types. One thing I did not know until a little research is that THE PACE THAT KILLS is a 1928 movie and this is a remake that uses some of that footage with additional footage into this one. Love and Other Drugs (2010): This is more of my romantic comedy for the week. Edward Zwick directed this film based on a book by Jamie Reidy. Jake Gyllenhaal stars as pharmaceutical sales rep Jamie Randall who meets a free-spirited girl named Maggie, played by Anne Hathaway, as she is experiencing early states of Parkinson's Syndrome. They slowly begin to fall in love with each other making Jamie rethink his player ways. Oliver Platt, Josh Gad, Hank Azaria, Gabriel Macht, Judy Greer, George Segal, Jill Clayburgh, and many others. Gyllenhaal and Hathaway's contrasting personalities worked very well for the film. It also takes a good look into the world of Parkinson's syndrome. I also enjoyed Azaria as the doctor torn over who to invest with. Good romantic comedy with good commentary around it. 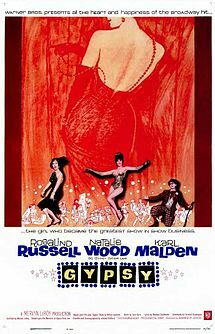 Gypsy (1962): This is my musical for the week. This is based on Burlesque entertainer Gypsy Rose Lee, played by Natalie Wood, and is mostly based on her childhood days and late teen years to when she becomes Gypsy Rose Lee. Rosalind Russell co-stars as her domineering mother Rose who is determined to see her other daughter June, played by Ann Jillian, succeed on Broadway but June tires of her mother's ways and leaves the group making her turn to Louise, her name before Gypsy, who is less talented but find her way into the world of burlesque stripping. Karl Malden co-stars as Herbie who is Rose's love interest and helps with the traveling act. Paul Wallace, Parlay Baer, Morgan Brittany, Roxanne Arlen, and many others co-star in this film. Jule Styne and Stephen Sondheim wrote the music of the film. Wood does very well going from the timid and cooperative girl into what she would become in Burlesque. 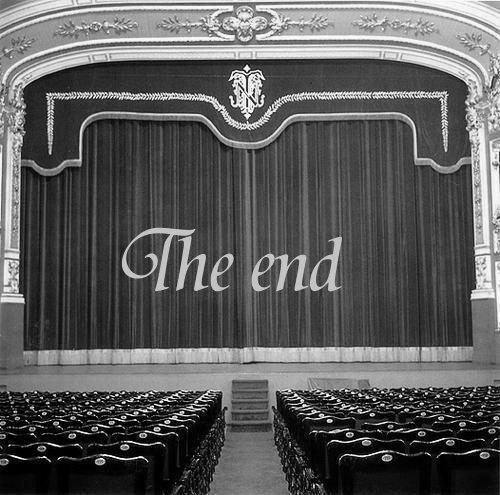 This is a pretty entertaining film adaptation of the popular musical. The Poker House (2008): This is part two of a two-part Jennifer Lawrence series. Lori Petty makes her directorial debut in this film based in her younger years before she would become an actress. Lawrence stars as the 14 year old Agnes who is the character based on Petty and forced to grow up very quick to help raise her younger sisters after her mother, played by Selma Blair, turns to prostitution and has a lot of drug and alcohol problems as well as an abusive boyfriend. Chloe Grace Moretz, Sophi Bairley, Casey Tutton, Javon Johnson, Bokeem Woodbine, ORIGINALS alum Danielle Campbell, Andrew Rothenberg, David Alan Grier, and many others co-star in this film. This is not very easy to watch and is not without flaw as it is a bit all over the place at times. It still caught my interest and had some very good performances, especially Lawrence, to keep me going. This is available on the website hoopla.com. The Miracle of Our Lady of Fatima (1952): This is my religious film for the week. This is based on an event in 1917 in Portugal. Susan Whitney, Sammy Ogg, and Sherry Jackson star as three kids in the country who have visions of a lovely lady in the clouds and is asked to return on the 13th of each month to help bring a miracle to the town. Word spreads very quick and the anticlerical government does everything they can to destroy the church but the children stand by their stories. Gilbert Roland co-stars as the agnostic but very friendly Hugo who is friends with the kids and adds a little comic relief to the film. Frank Silvero, Jay Novella, Richard Hale, and many others co-star in this film. This is a pretty well done religious film with a music score by Max Steiner that really helped. The performances of the three peasant children were also very good. 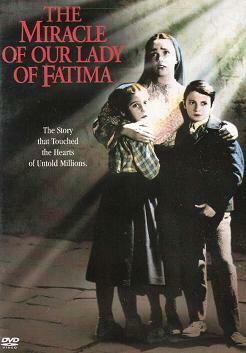 This is part of a boxed set called Films of Faith for those into these kinds of movies. 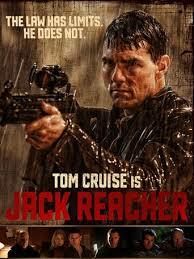 Jack Reacher (2012): I end the week with this action film. Christopher McQuarrie directed this film based on the novel ONE SHOT by Lee Child. 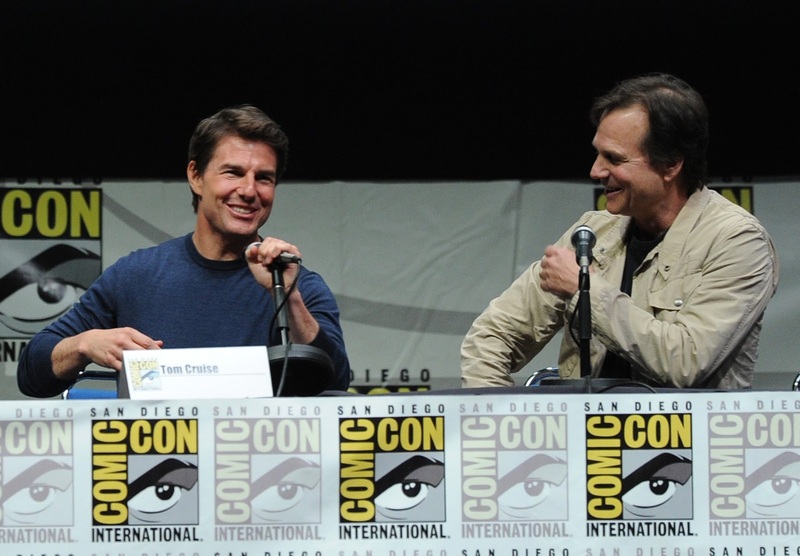 Tom Cruise stars as the title character who floats under the radar a lot and is requested by an alleged sniper who is accused of murdering five people. Reacher becomes known and while helping the sniper's attorney, he is also looking to find out for absolute sure that the accused is guilty leading to a few twists. I believe this is a character of a few novels and I cannot judge from the books since I am not really much of a reader though I'm trying. For me it was a pretty enjoyable action film as well as having some pretty well-written characters. Rosamund Pike, Richard Jenkins, David Oyelowo, Werner Herzog, Robert Duvall, Josh Helman and many others co-star in this film. Duvall had a rather amusing cameo near the end. If you are looking for some fun action, this might be a good choice. Well, that is it for this week though I have returned with my Fun and Useless Facts segment. 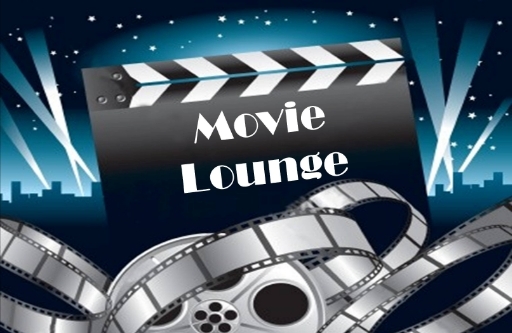 Tell me what you like and dislike and stay tuned for next week which so far includes Rachel McAdams, George Stevens, Tom Hanks, and many others. I found some time to do one of these segments. I don't focus on anyone in the same film and I know there are probably many other facts I did not catch so if you think of any, by all means leave your comments. 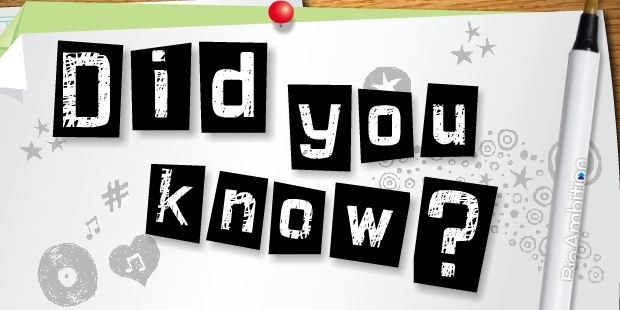 Rachel McAdams (Mean Girls) and Jake Gyllenhaal (Love and Other Drugs) were a married couple in the 2015 film SOUTHPAW. Marianna Hill (Medium Cool) and Robert Duvall (Jack Reacher) were in the 1974 film THE GODFATHER PART 2. Daniel Franzese (Mean Girls) and Tom Cruise (Jack Reacher) were in the 2005 sci-fi remake WAR OF THE WORLDS. Jon Hamm (Million Dollar Arm) and Jill Clayburgh (Love and Other Drugs) were in the 2011 comedy BRIDESMAIDS. Neil Flynn (Mean Girls) and Tom Cruise (Jack Reacher) were in the 1999 film MAGNOLIA. 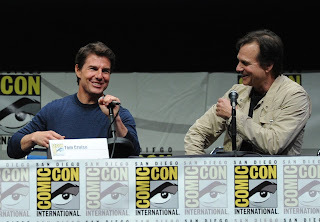 Bill Paxton (Million Dollar Arm) and Tom Cruise (Jack Reacher) were in the 2014 sci-fi film EDGE OF TOMORROW. Amanda Seyfried (Mean Girls) and Anne Hathaway (Love and Other Drugs) were daughter and mother in the 2012 film LES MISERABLES. 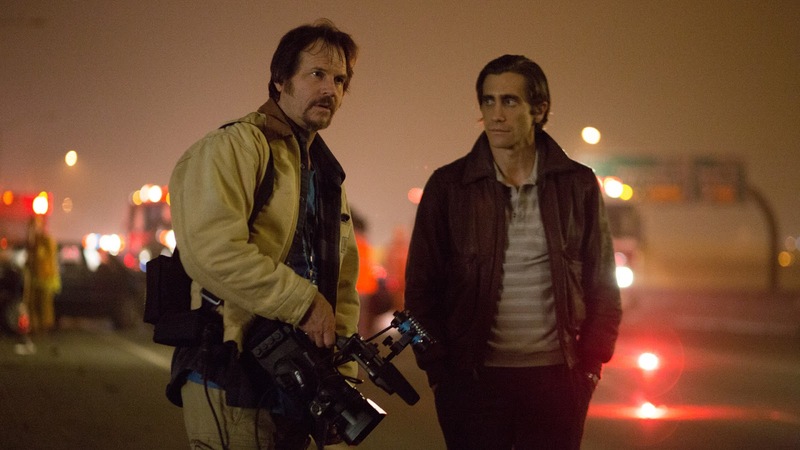 Bill Paxton (Million Dollar Arm) and Jake Gyllenhaal (Love and Other Drugs) were in the 2014 film NIGHTCRAWLER. Amanda Seyfried (Mean Girls) and Bill Paxton (Million Dollar Arm) were daughter and father in the HBO series BIG LOVE. Anne Hathaway (Love and Other Drugs) and David Oyelowo (Jack Reacher) were in the 2014 sci-fi film INTERSTELLAR. Lacey Chabert (Mean Girls) and Robert Forster (Medium Cool) were in the 2009 comedy GHOSTS OF GIRLFRIEND'S PAST. Oliver Platt (Love and Other Drugs) and Jennifer Lawrence (The Poker House) were in the 2011 film X-MEN: FIRST CLASS. 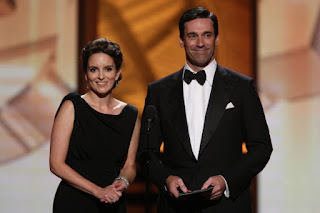 Tina Fey (Mean Girls) and Jon Hamm (Million Dollar Arm) have been in the Netflix series UNBREAKABLE KIMMY SCHMIDT. Peter Boyle (Medium Cool) and Oliver Platt (Love and Other Drugs) were in the 1998 comedy DOCTOR DOLITTLE. Neil Flynn (Mean Girls) and Gregory Alan Williams (Million Dollar Arm) were in the 1989 comedy MAJOR LEAGUE. Bill Paxton (Million Dollar Arm) plays outlaw Frank James in the 1995 movie FRANK AND JESSE. Gabriel Macht (Love and Other Drugs) plays Frank in the 2001 movie AMERICAN OUTLAWS. Amanda Seyfried (Mean Girls) and Allyn Rachel (Million Dollar Arm) were in the 2014 film A MILLION WAYS TO DIE IN THE WEST. Judy Greer (Love and Other Drugs) and Chloe Grace Moretz (The Poker House) were in the 2013 horror remake CARRIE. Neil Flynn (Mean Girls) and Tzi Ma (Million Dollar Arm) were in the 1996 film CHAIN REACTION. Robert Forster (Medium Cool) and Judy Greer (Love and Other Drugs) were in the 2011 film THE DESCENDANTS. Amy Poehler (Mean Girls) and Judy Greer (Love and Other Drugs) were recurring characters in the sitcom ARRESTED DEVELOPMENT. Jennifer Lawrence (The Poker House) and Josh Helman (Jack Reacher) are in the 2014 film X-MEN: DAYS OF FUTURE PAST and X-MEN: APOCALPYSE. Ana Gasteyer (Mean Girls) and Judy Greer (Love and Other Drugs) were in the 2000 comedy WHAT WOMEN WANT. Robert Duvall (Jack Reacher) plays Major Frank Burns in the 1970 film MASH. My friend Bill played the part in a 2007 play at Lee's Theatrical Productions in which I was Walt "Painless Pole" Waldowski. Unfortunately, Bill decided to deactivate his Facebook account so I cannot tag him. Tina Fey (Mean Girls) and Chloe Grace Moretz (The Poker House) were in the 2014 film MUPPETS MOST WANTED.